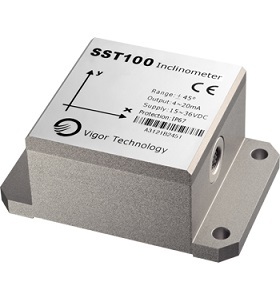 Description: The 1620 is a fully piezoresistive silicon pressure sensor for use in invasive blood pressure monitoring. The sensor is designed to be used with automated assembly equipment and can be dropped directly into a customer’s disposable blood pressure housing. The sensor is designed to meet the requirements as described in the Association for the Advancement of Medical Instrumentation (AAMI) specification for Blood Pressure Transducers. 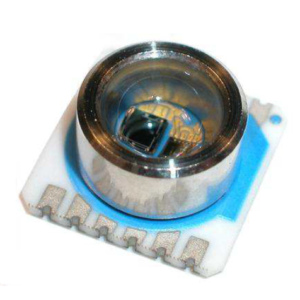 The pressure sensor consists of a pressure sensing element mounted on a ceramic substrate. Thick-film resistors on the ceramic substrate are laser-trimmed for compensation and calibration. 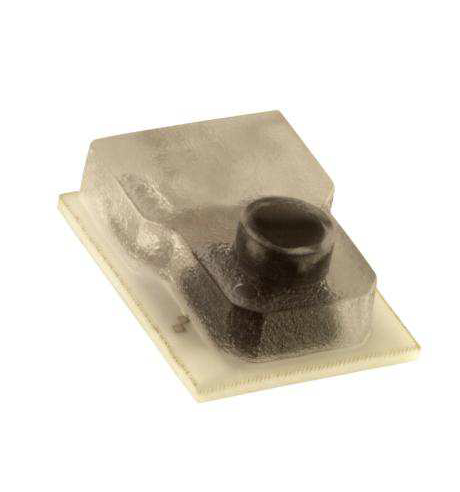 A plastic cap is attached to the ceramic substrate to provide an easy method of attachment to the customer’s assembly and protection for the sensing element. A dielectric gel is placed over the sensor to provide electrical and fluid isolation. The 1620 pressure sensors are batch manufactured in a 10×12 element array on a ceramic substrate (120 units per substrate). The products are shipped in anti-static shipping containers. They can also be shipped on a tape and reel. 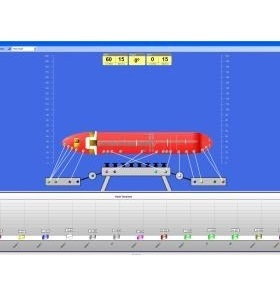 Performance characteristics and packaging can be easily tailored on a special order basis to meet the requirements of specific customers. 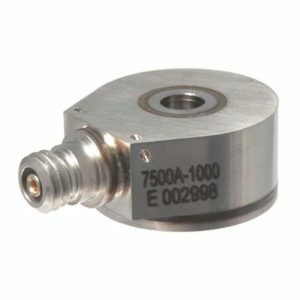 Make Enquiry For Product "1620 Series Pressure Transducer"